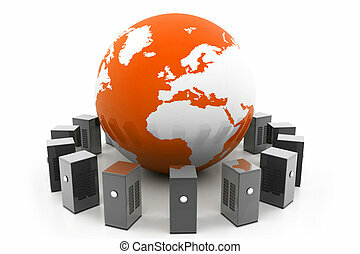 Network, server & hosting/ azure. 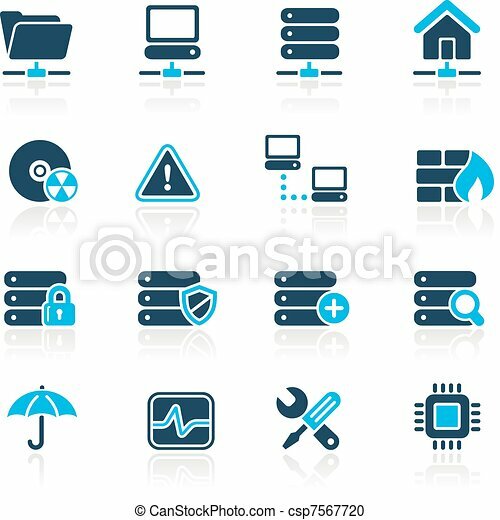 Vector icons for your website or presentation. 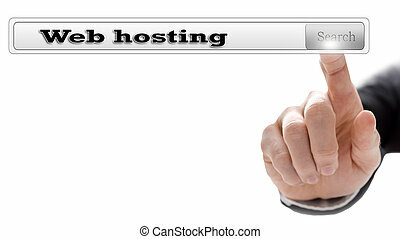 Web hosting written in search bar on virtual screen. 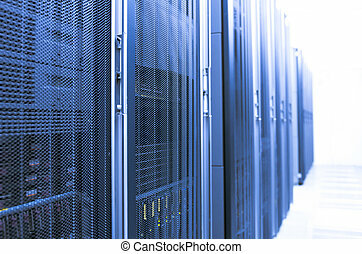 A server room with a blue filter fading into a white background. 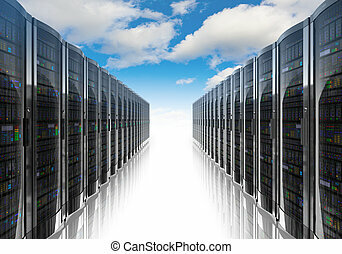 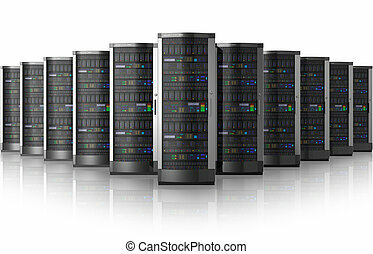 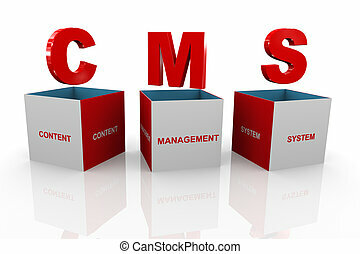 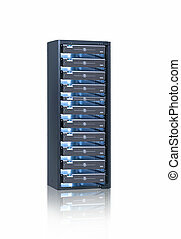 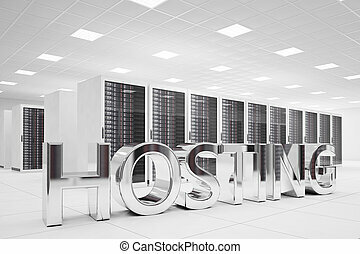 Web Hosting Concept. 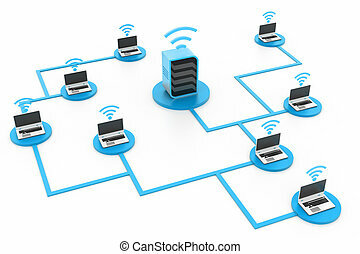 White Button on Blue Background in Flat Design Style.